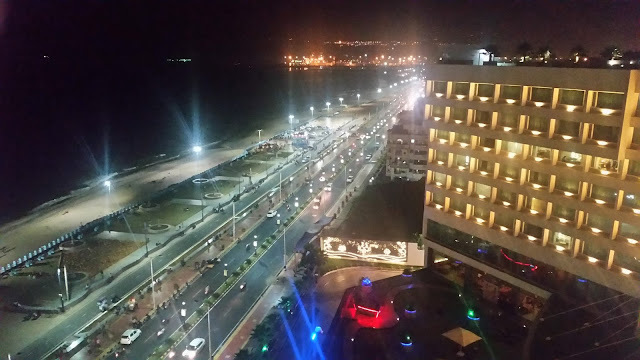 The food scene in Hyderabad has been fairly conservative compared to other Indian metros. Apart from the hugely popular Indian and Chinese food, one can only find a handful of restaurants serving continental or Pan-Asian food. So, it was a pleasant surprise to know from fellow enthusiasts that a place at Madhapur also serves Korean food on request. So, a group of friends landed up at Jellra on an appointed Sunday to try out their fare. The Korean guest house is in an apartment complex. 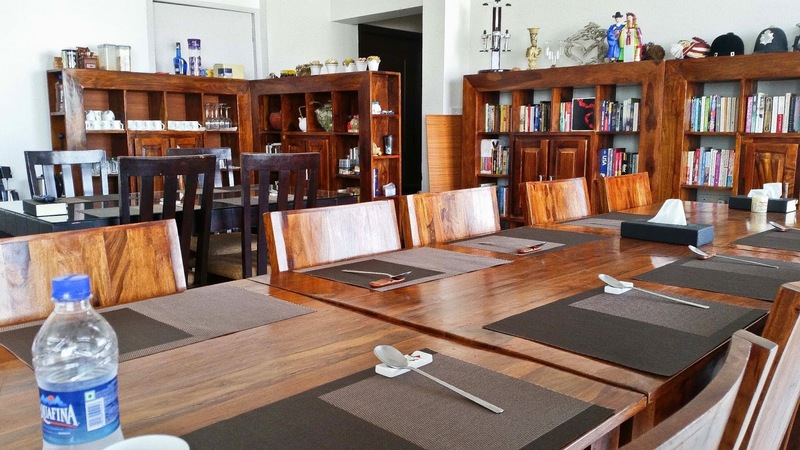 The dining space is maintained extremely well and decorated with a few artefacts from Korea. A book shelf with a collection of English books for all ages adorned one wall. 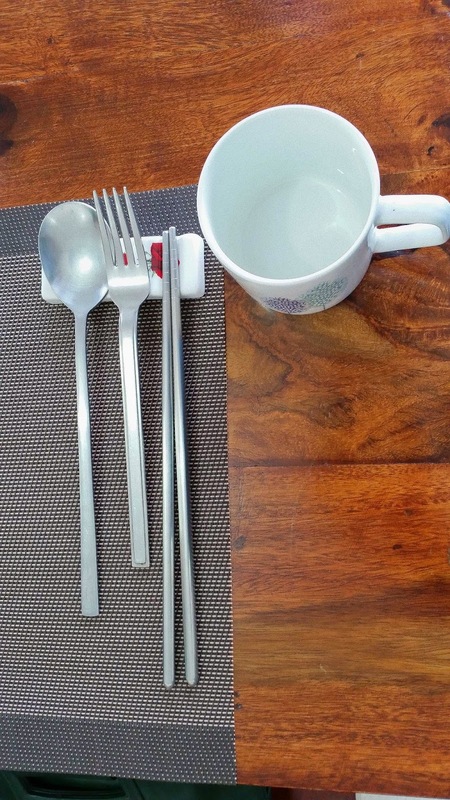 The concept offered at Jellra is that of a Korean set meal. The staff lays down an entire meal on the table and the diners gorge on them. 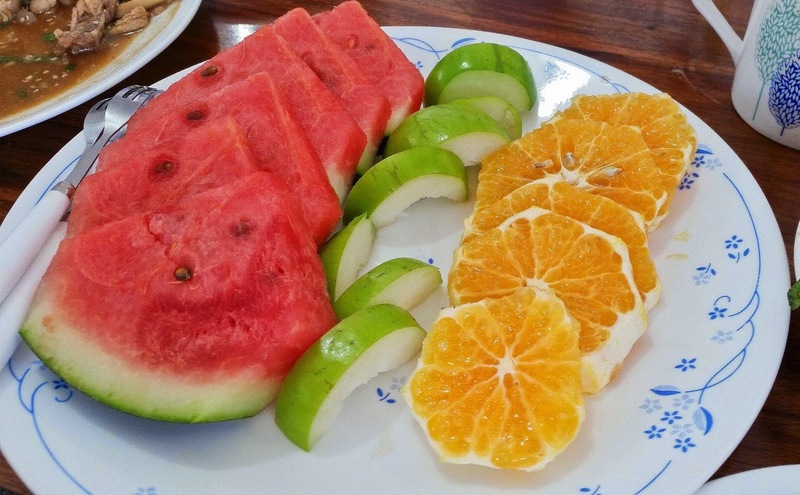 The menu changes from day to day and the food is mainly non vegetarian – including pork or beef. So if you are averse to these items you need to inform them in advance. 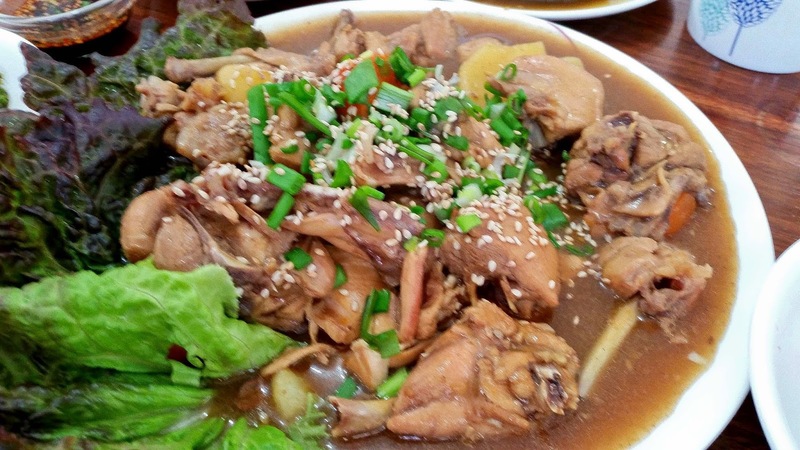 A Korean lunch or dinner has few main dishes which are enjoyed with sticky rice and soup. The soup of the day was Doenjang Jjigae – a fermented soyabean paste based soup prepared in cabbage. Jjigae in Korean literally means stew, but this was more of a soup. The soup was wholesome but had a strange smell – I think from the fermented soya paste. 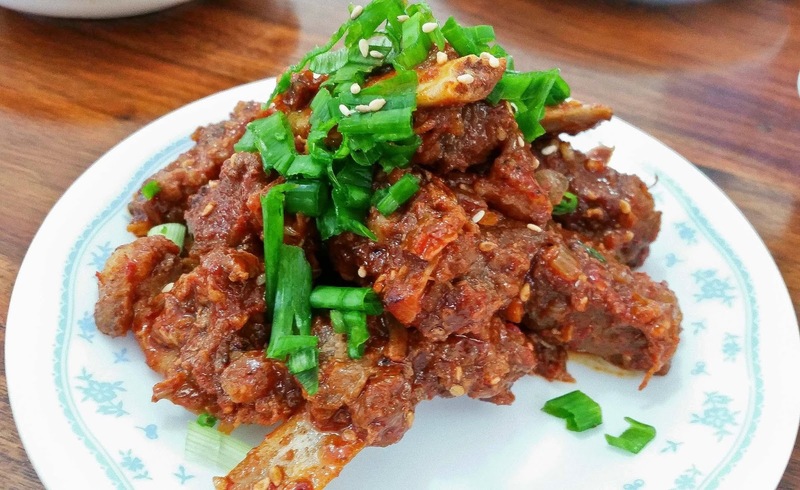 Galbi or stir fried pork ribs was easily the dish of the day. The marinated pork was soft and tender and the brown sauce in it complemented the taste. The porkaholics in the group went for this dish lock stock and barrel and huge portions were finished off in no time. The sticky rice provided the perfect foil for this. 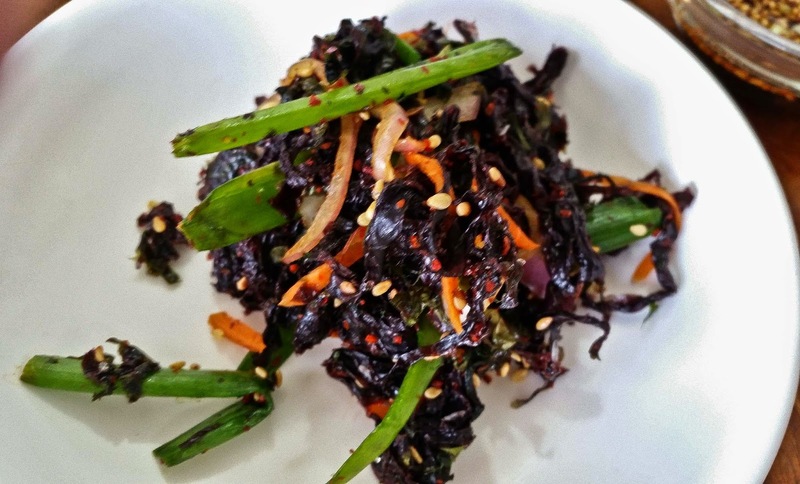 Personally my next favorite in the menu was Seaweed Muchim, a salad based on dark seaweeds and veggies. Again it had a very distinct flavor. A special mention has to be made of the dark sauce served with the food – some of us were trying out just the sauce with sticky rice. I however was told earlier that Koreans have a very hot red chili based sauce, but that was missing on that day. 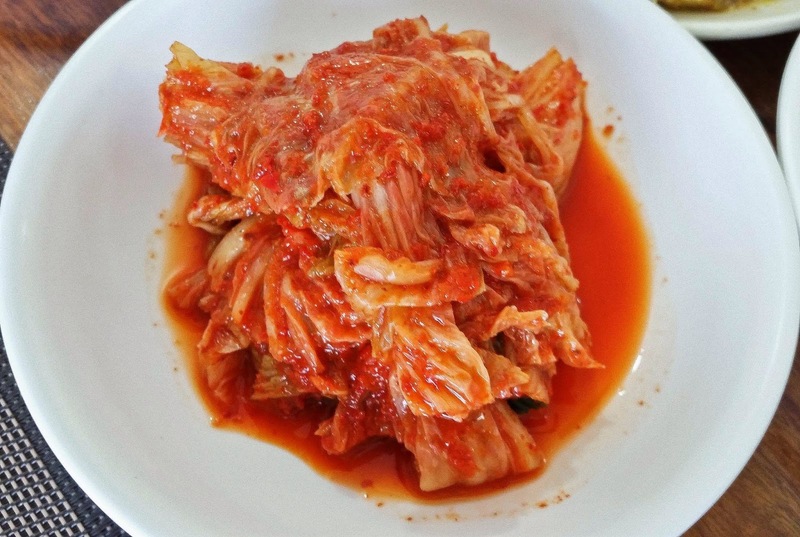 The most well known Korean dish to anyone is Kimchi. Here it was large strips of fermented cabbage in a spicy red sauce. It was quite different from the Kimchi we see normally in restaurants both in the style of cutting and preparing the cabbage as well as spice level. Jorim is simmered curry for the Koreans, and they served us both the chicken and fish versions. The chicken version had a thin brown gravy and I was elated to see potato pieces in it. The fish was not too popular with most of us. 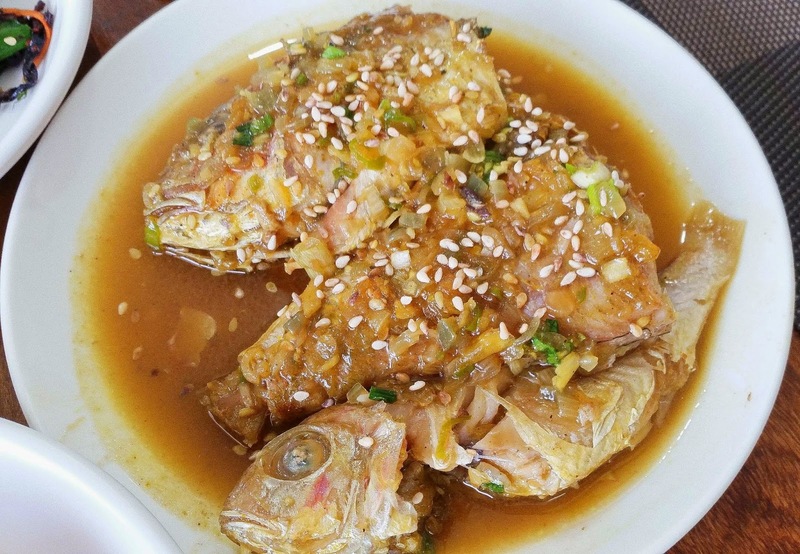 The curry was blend, and the fish with lots of bones a little difficult to negotiate. 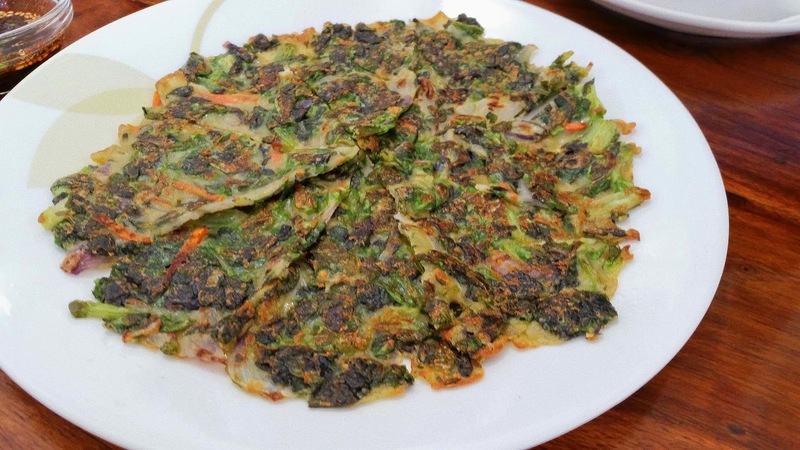 The other couple of dishes in the set lunch were Sangcho Jeon (a pancake with lettuce leaves in it) and Sausage and Broccoli Boccum (a stir fried dish). The first was nothing extraordinary and the sauce used in the second did not tickle my taste buds. Overall, I liked the food especially the few dishes I mentioned. 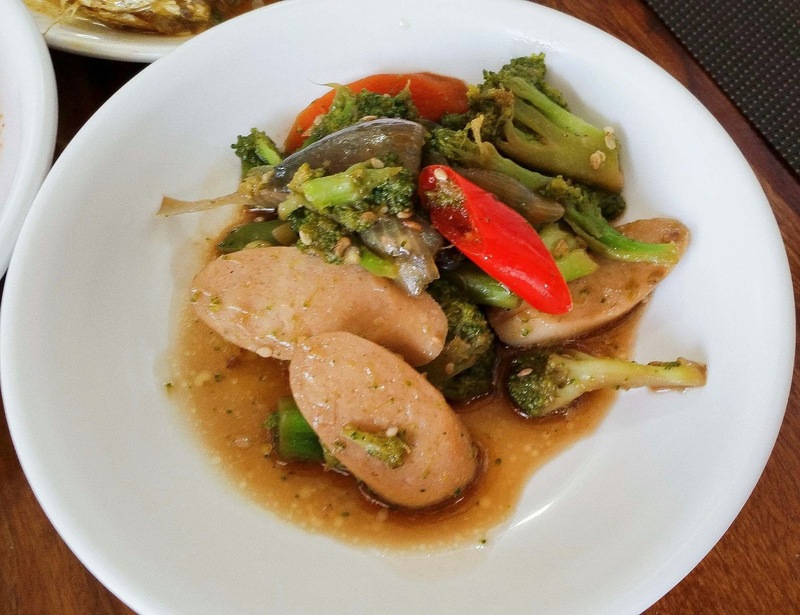 This may not be a right destination for the less adventurous, but non-vegetarian food enthusiasts in particular will surely appreciate the difference in taste. Service was very attentive, and they answered our queries on food pretty patiently. NOTE: The management of Jellra has contacted us on 18th February 2015 stating that they have stopped serving food to outsiders. They will continue to run the guest house, but offer food only for the inmates. We find the development disappointing, but thought it is relevant to share it here. I had recently returned back from a work trip to Korea. I loved that Korean cuisine so after reading this post, I thought of visiting Jellra with my friends. I called Jellra for dinner reservation but I was told that they do not provide food to outsiders. In fact its a guest house but not a restaurant and they provide Korean food only for its guests. This is a very very recent development. They do not serve outsiders any more. See the note at the end of the post. By the way -- "inmates" kinda sounds - you know like the state penitentiary, unless of course "guest house" is a euphemism. It's a pity there're no korean restaurants in Hyderabad. It IS supposed to be a foodie's paradise. I'd like to try some korean cuisine but except Hotel Avasa (which has a multicuisine restaurant with jorean on the menu), I couldnt find any other place with korean food. And Avasa,frankly, is a little too expensive for a student. If any of you do find anywhere that does korean, please ping me up!